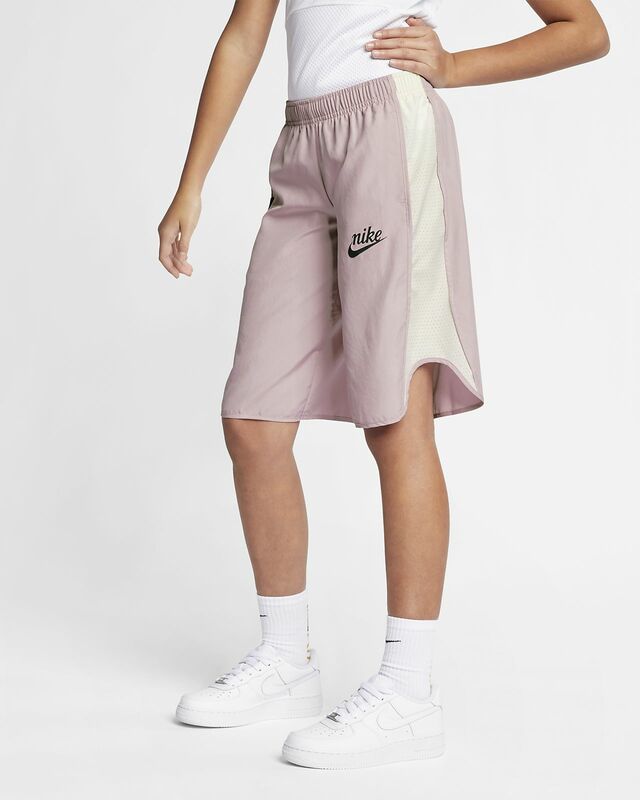 It's easy to keep cool in the Nike Sportswear Culottes. Lightweight fabric helps you feel refreshed and relaxed as you flow through your day. It&apos;s easy to keep cool in the Nike Sportswear Culottes. Lightweight fabric helps you feel refreshed and relaxed as you flow through your day. Curved hems and wide legs flow as you move. Fabric: Body: 100% recycled polyester. Side panels: 100% polyester.